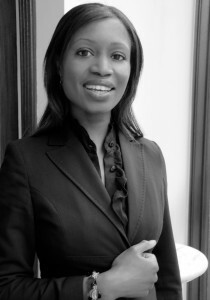 Muna Sheriff is a versatile, commercially aware lawyer with solid experience advising clients in relation to commercial and litigation matters. She is able to apply her business acumen to legal problems, giving advice that is practical and commercial. Muna is able to draw from her own first-hand experience of the issues affecting businesses and individuals. This direct experience, combined with her legal skills and knowledge, puts Muna in a prime position to understand the mechanics of business, and to engage with clients in order to identify their needs and to provide workable solutions for them.